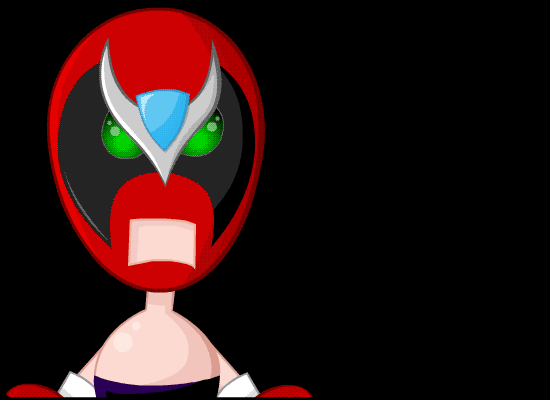 Strong Bad Email : "trevor the vampire"
SB looks back on the life of Trevor the Vampire. SB manages to type out "I mean what the f" before he is distracted . What the frap was he thinking?